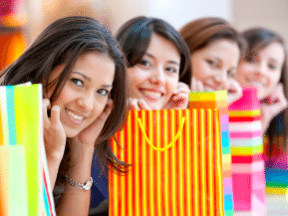 Polls and surveys are a great way to engage your customers and get feedback on your business. Survey your customers to find out what they want more of, or even gain new exposure by creating topical polls worth sharing. Here is a list of tools to create and distribute polls and surveys. 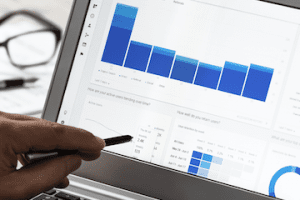 There are survey platforms that provide a wide range of question types, branching, reports, real-time results, and a variety of additional features. There are also smaller poll apps to engage consumers on social media. All of these tools offer free plans. 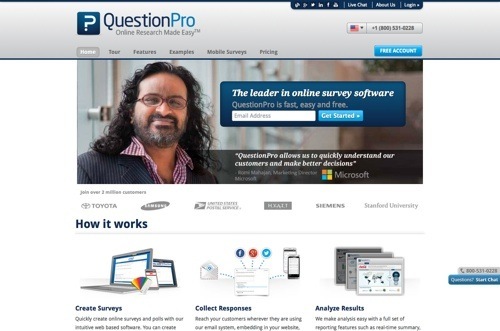 QuestionPro lets you create professional surveys on your own or with templates. Access more than 30 question types, image and video support, branching and skip question logic, and a question library. 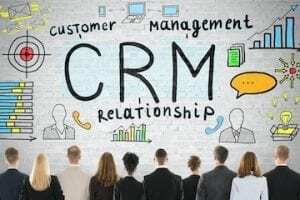 Question Pro offers a customer satisfaction solution that provides data collection, automatic notifications, and analysis tools for analyzing customer satisfaction. Free version offers unlimited surveys & polls, 100 responses per survey. 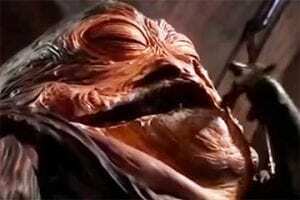 Paid plans start at $12 per month. 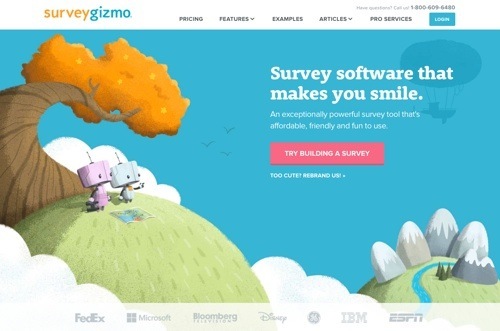 Survey Gizmo offers surveys and forms with brand and design control, interactive surveys with logic and branching, real-time updates and notifications, advanced reports, and much more. 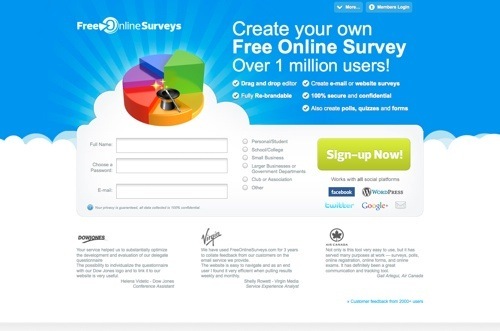 Share surveys via social media, email invites, embeds. Survey Gizmo integrates with a variety of third-party integrations. Free version can collect 50 responses per month with basic question types and reporting. Paid plans start at $15 per month. 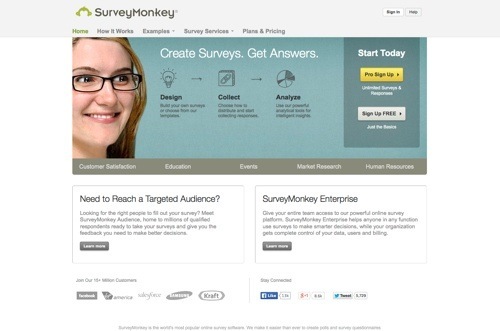 SurveyMonkey provides 15 question types including rating scales and multiple choice. Create surveys from scratch or choose from a library of question templates. Add your logo, company name, colors, and images. 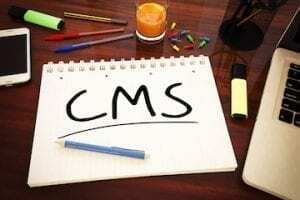 Create your own survey URL and send respondents to a promotional landing page upon survey completion. Use interactive surveys with skip logic and question piping. Get the most out of your data and act faster with the mobile app. Free version includes 10 questions per survey and 100 responses per survey. Paid plans start at $26 per month. 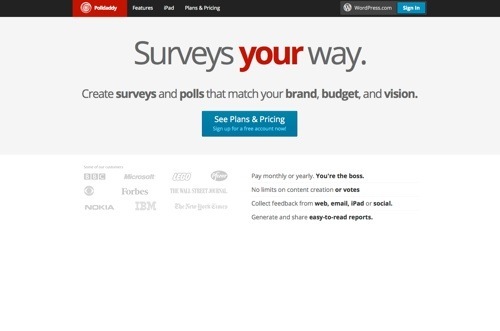 Polldaddy is a tool to create surveys, polls, and quizzes, and even get your content rated. Create surveys with 14 question types, including multiple choice. Email the survey link to your audience, use it in a banner on your website, or use the iOS app to collect responses anywhere. 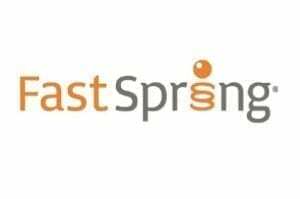 Customize start and finish messages as well as redirects. Watch your results in real-time. 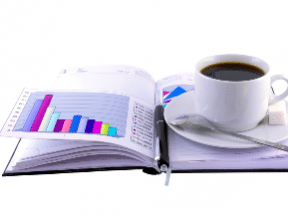 Create filters to analyze your data and reports to share it. 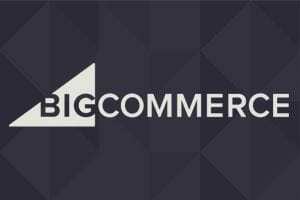 Free version allows 1,000 participant email invites per month. 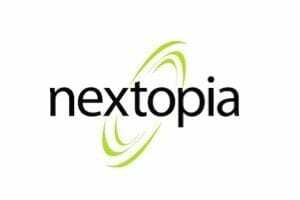 Paid plans start at $200 per year. 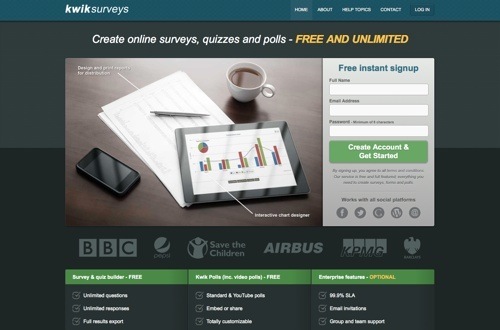 FreeOnlineSurveys lets you create surveys, polls, quizzes and forms, simply with a drag-and-drop editor. Add images, videos, fill-in-the-blank, or multiple-choice options to your online survey and then rebrand that survey with your own logo. 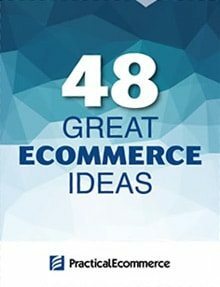 Distribute automatically by email, URL, or from your website. Free account allows a survey of up to 20 questions and up to 50 responses over a 10-day period. Paid plans start at $19.99 per month. LimeSurvey is an open source survey application that allows you to run an unlimited number of surveys at the same time with an unlimited number of questions. Choose from 28 different question types. LimeService provides a platform to prepare, run, and evaluate surveys. Run an unlimited number of surveys and collect up to 25 responses per month for free, with no limits on the number of questions. Receive additional responses for a premium: 100 responses for $10; 1,000 responses for $60. 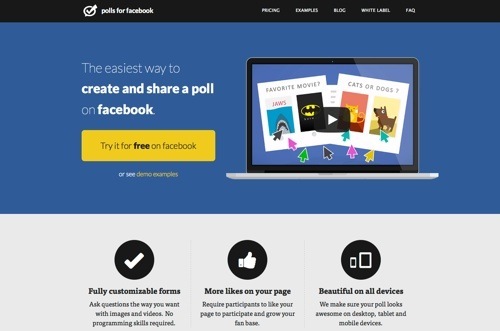 Polls for Facebook is an app to create and share polls on your Facebook page. Analyze the results and export answers to Excel. Publish premium polls on multiple pages with an unlimited premium subscription. Premium plans start at $4 per month; White Label plan is $15 per month. 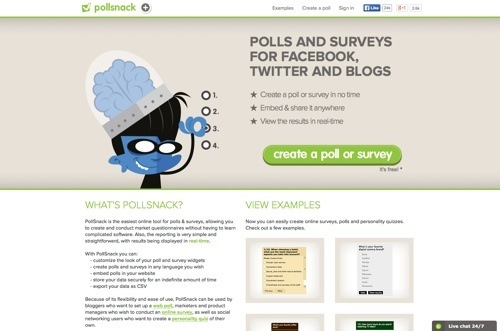 PollSnack creates polls and surveys for Facebook, Twitter, and blogs. Create and conduct questionnaires, with results being displayed in real-time. Customize the look of your poll and survey widgets, and embed them in your website. 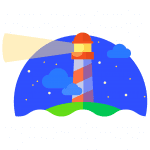 PollSnack is part of Snacktools, which offers apps to create, improve and promote websites. Use PollSnack for free; access the entire SnackTools family of apps for $16 per month. KwikSurveys is a free online survey builder that is designed to be quick and easy to use for people of all experience levels. Create surveys, forms, quizzes, and polls. Distribute via your website, social media, or email. KwikSurveys also offers premium support and features, such as survey and quiz result comparison. Contact for pricing. Poll Everywhere is a polling application designed to engage audiences anywhere in real-time. Ask your audience a question with the Poll Everywhere app. Ask questions with multiple choice, clickable images, true or false, image response, and more. 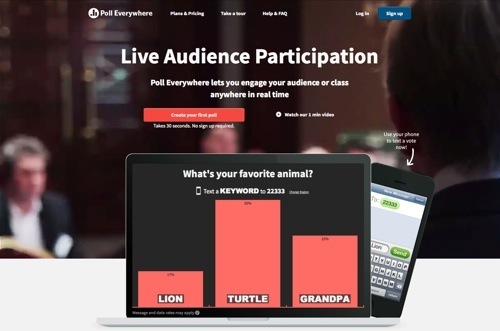 Your audience answers in real-time using mobile phones, Twitter, or web browsers. See your response live on your web page or in a presentation. Free account allows 40 responses per poll. Paid plans start at $15 per month.